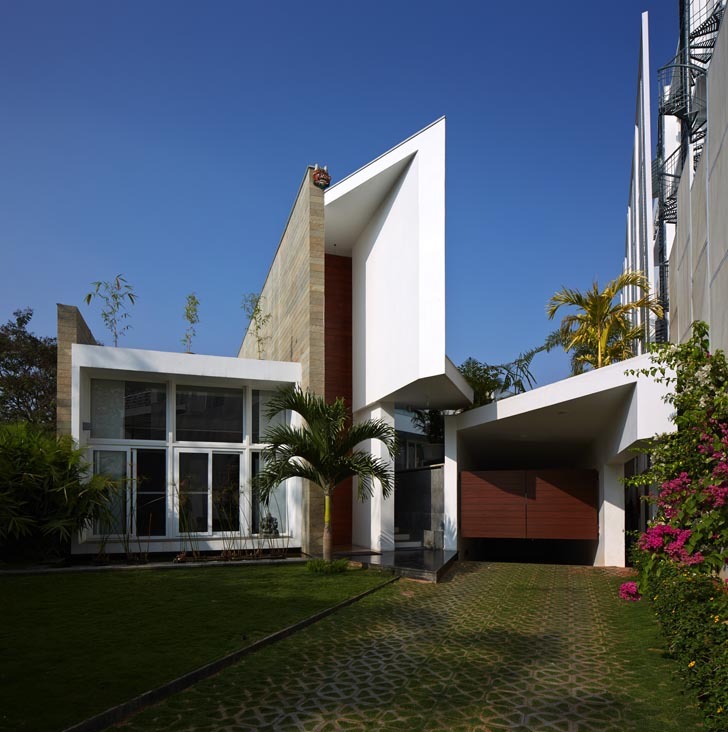 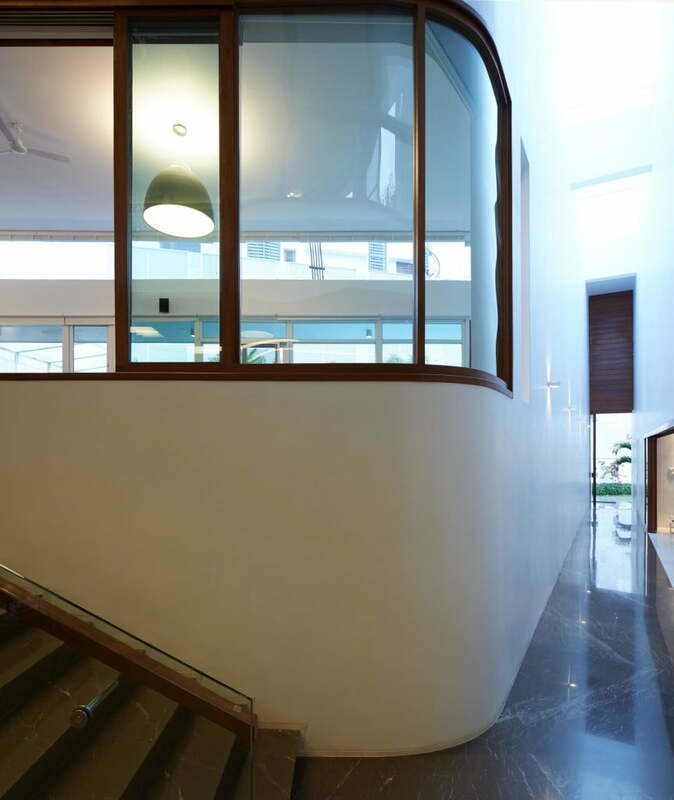 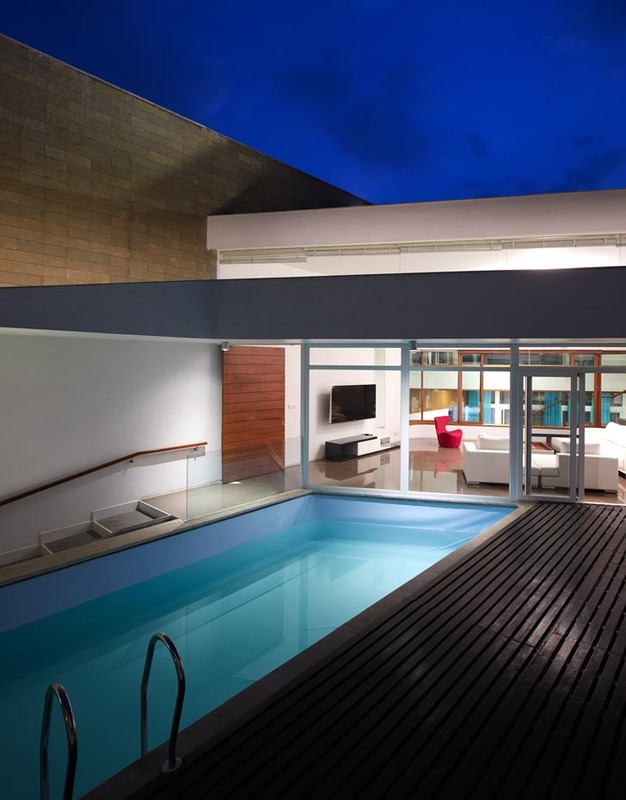 Modern Fort House of Hyderabad, is one of the modern house design. 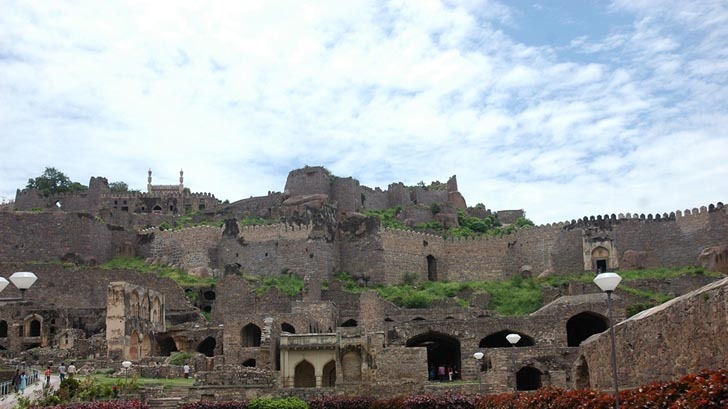 Which is conceptually inspired by Golconda Fort of Hyderabad with it’s main Design Metaphor characteristics. 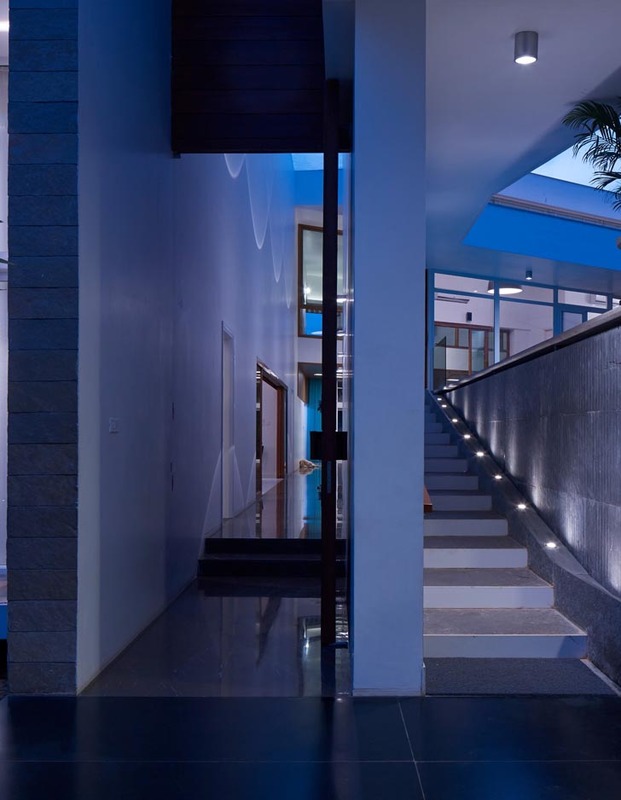 Security and Privacy – is mainly modern fort house‘s design development base point and architect Sameep Padora and team come with those design concept and Execute Modern Fort House of Hyderabad. 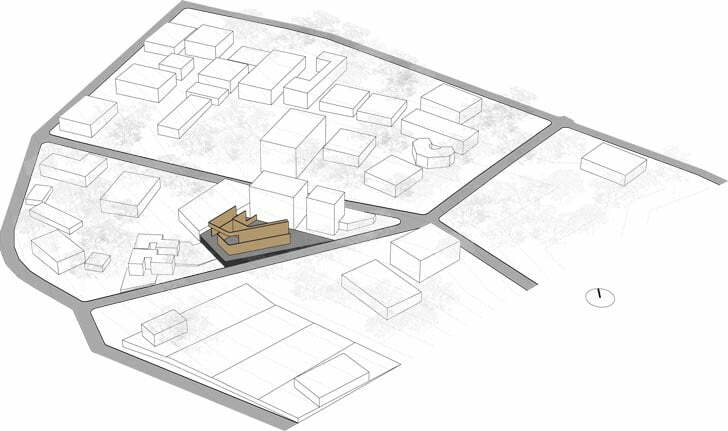 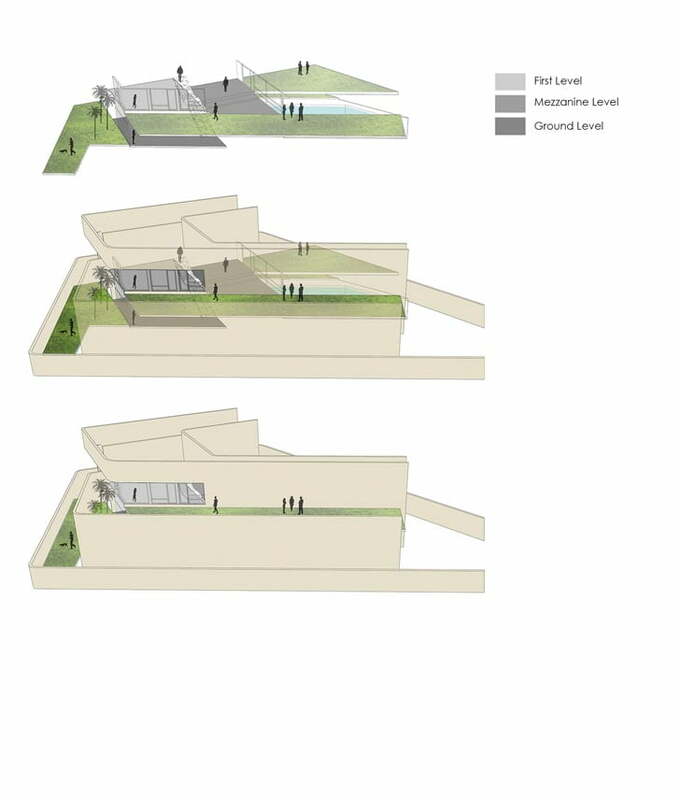 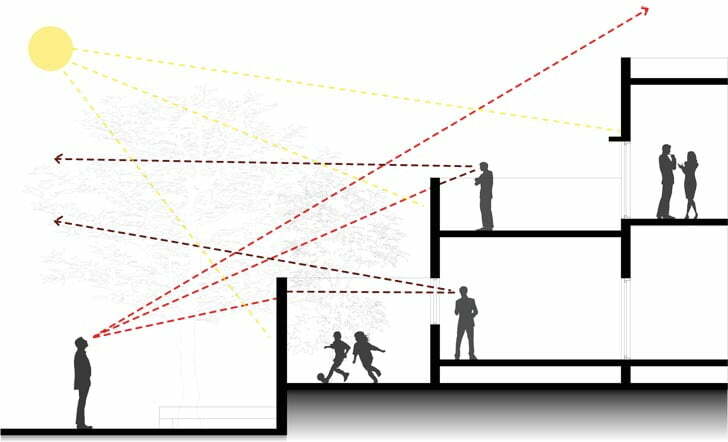 Referencing forts as a primer the formal development of the project attempts to balance a need for privacy-protection from the outside while developing layered and tiered open spaces for social engagement. 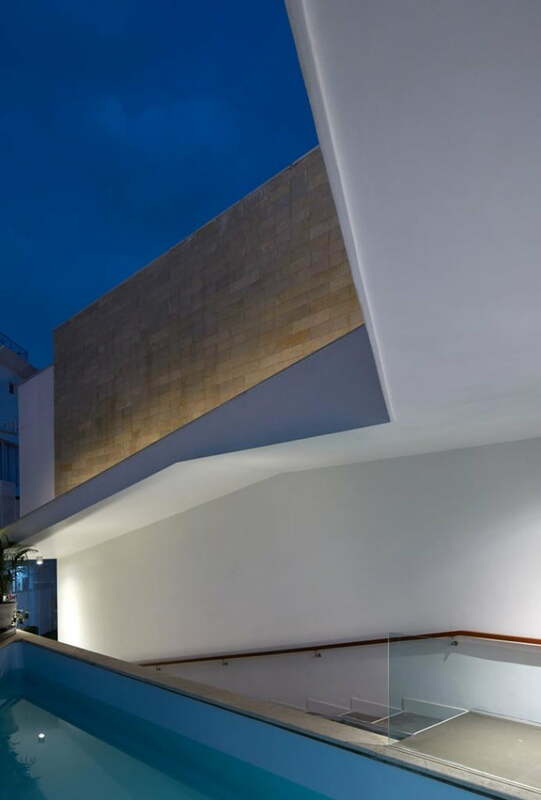 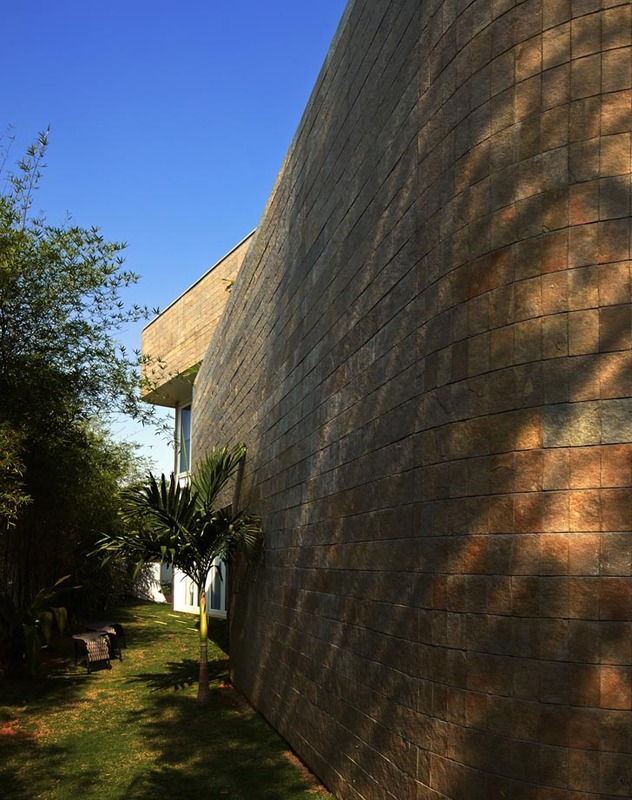 Formally the boundary wall of modern fort house becomes part of the three parallel limestone clad wall set that configure program between them and ascend in height as they gain distance from the street scaling the modern fort house down to human proportions. 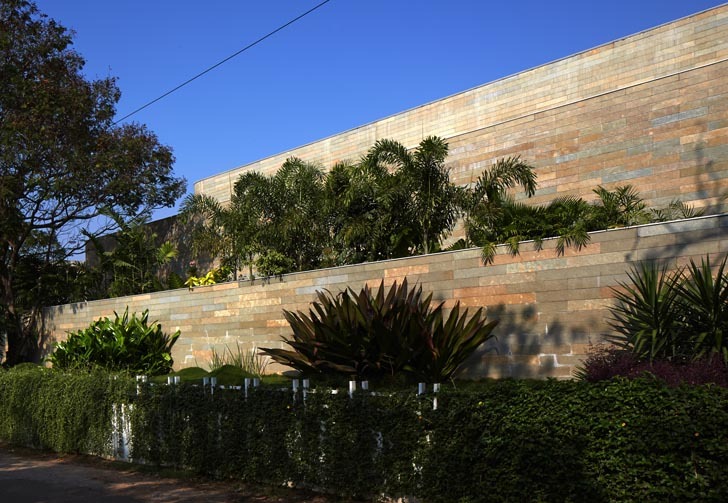 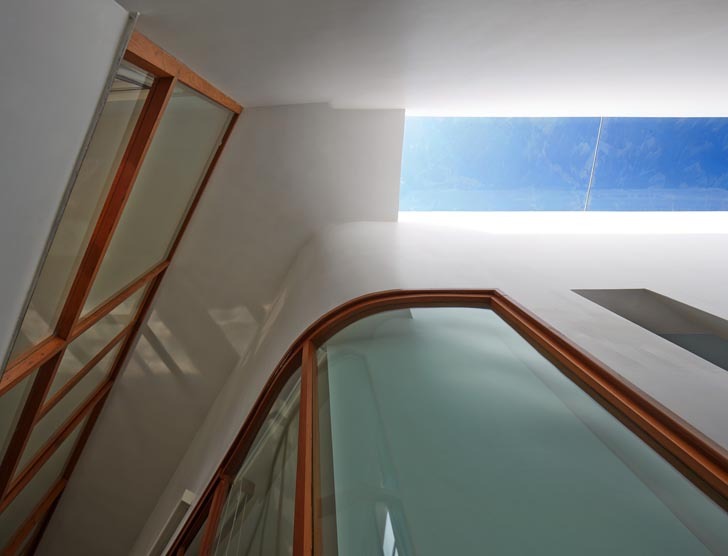 This need for privacy and climatic sheltering on the south side street (to mitigate the harsh southern sun) creates a largely impervious facade. 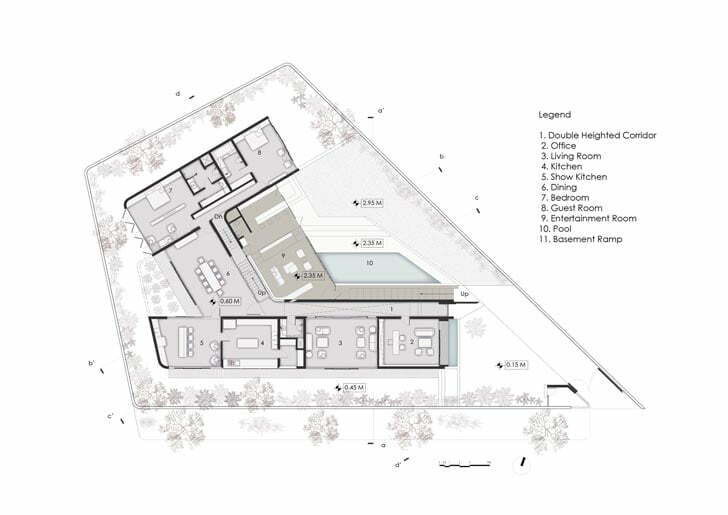 This void-court cuts the through the sectional width of the modern fort house becoming a programmatic connect for the independently accessible strands of private (family space) and public (work &entertainment space) spaces that intersect in the physical center of the modern fort house. 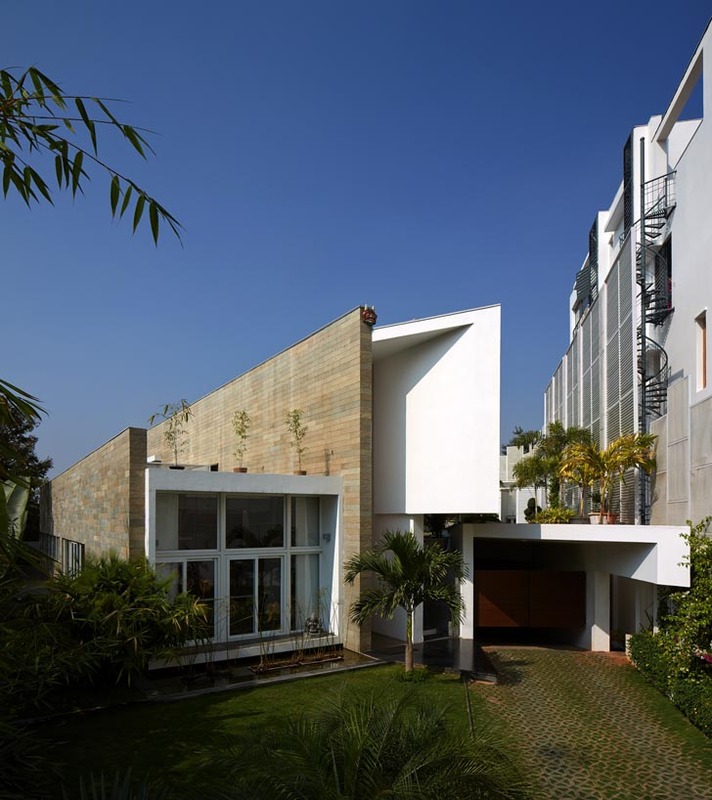 The solidity of this construct is completely obliterated once inside the modern fort house by sectional overlapping and linked multilevel a hybrid courtyard that is both internalized and external and hence becomes a container for the massive entertainment space required by the client.